Luke was born into the industry, with his parents – Nigel and Lisa Champion – being industry pioneers, and he is the co-owner and general manager of P.E. Dept. Gym located in Potts Point (NSW). 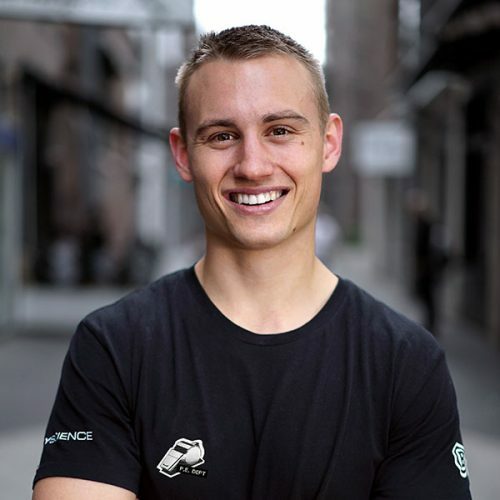 He has spent the last seven years in the fitness industry, building a valuable skillset, which he uses on a daily basis to help inspire and improve lives.